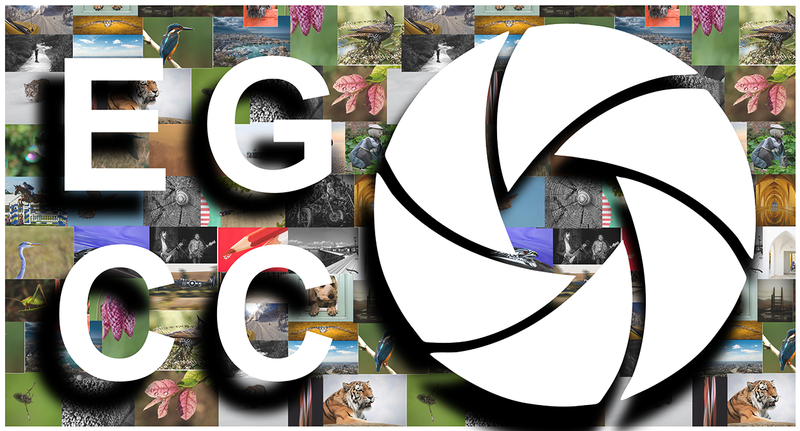 East Grinstead Camera Club was established in 1955. Over the years it has had several meeting places, but now meets at 7:45pm each Thursday night at Felbridge Village Hall from September through to May. It is a sociable club and at its meetings there is usually a visiting speaker or a member who will give a talk on one of the many diverse areas that photography touches. On other evenings there are competitions for the members to take part in. The club runs a few workshops through the year, but it isn’t an evening class as such. However if you want to know how to do something, or how to improve your photography, there are many very experienced photographers who will be delighted to help you. * DO I NEED AN EXPENSIVE CAMERA TO JOIN ? – NO ! * DO I HAVE TO BE AN EXPERT TO JOIN ? – NO! *CAN I COME ALONG AND SEE IF I LIKE IT ? – YES ! – We would be delighted to meet you. *CAN I HAVE A CUP OF TEA AND A BISCUIT AT HALF TIME ? – YES ! – but don’t get too busy chatting, you’ll miss the Jaffa Cakes – they go quickly! Maddie’s Lemon Drizzle Cake goes even quicker! The Club meets from September to May, we do have a few days out planned from time to time, more details of these appear on our Facebook Page.